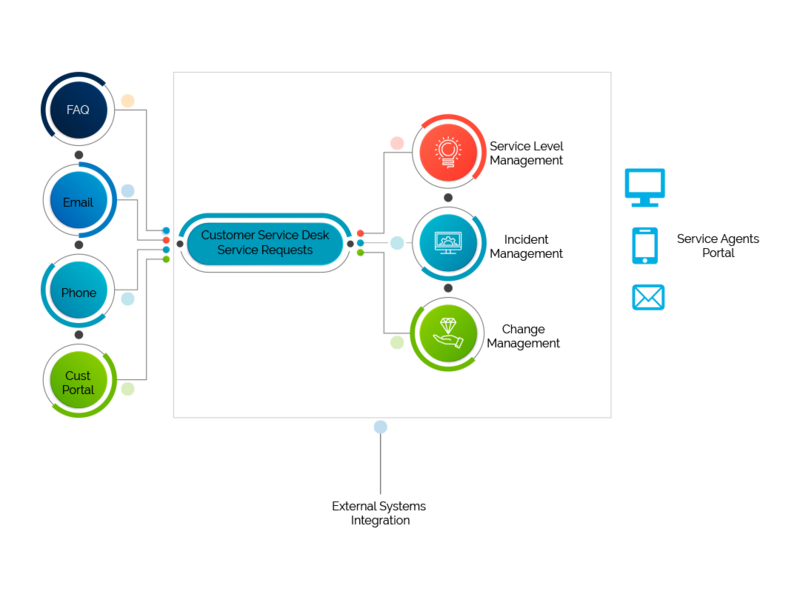 Why do you require a Customer Service Desk System ? Obtain vital consumer information that could be used to make process improvements, increase consumer satisfaction and loyalty, and increase profits. A critical step in the process is using this complaint data and consumer feedback to make changes in the organisation, be it for improving processes or creating new products and or services and keep ahead of the competition. Research shows that it would cost a provider at least four times as much to recruit a new consumer as to maintain an existing one. A provider who regularly loses customers struggle to repair the damaged reputation, with very high cost implications. In today’s competitive environment, product and service innovations are re-defining accepted levels of performance. 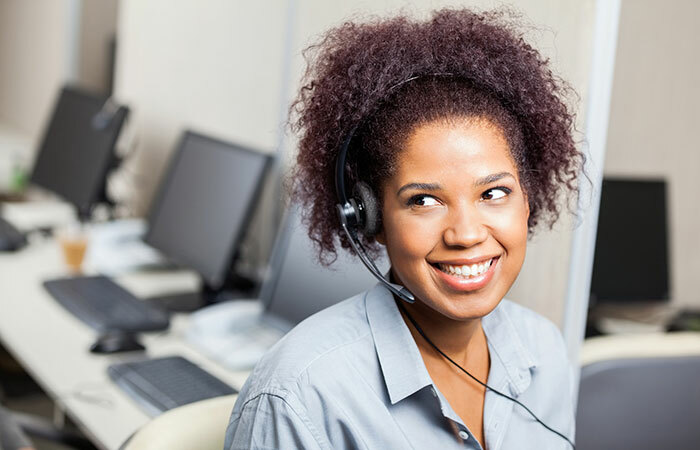 A good Customer Service-Desk System is one of the crucial requirements for successful businesses when managing customers’ needs and protecting their brand. It helps you to adopt a customer-focused approach to resolving complaints and encourage personnel to improve their skills in working with customers.